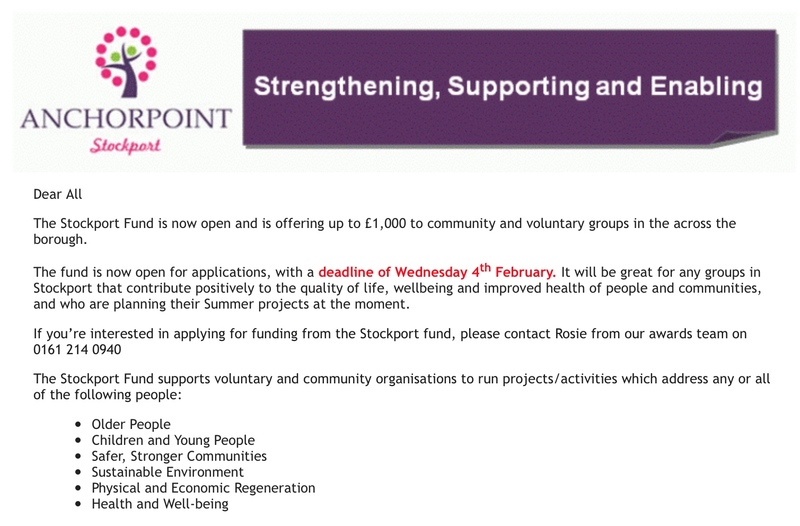 Stockport Fund – up to £1,000 available now! Image | This entry was posted in Allotments, Free stuff, News, Stockport and tagged allotments. Bookmark the permalink.